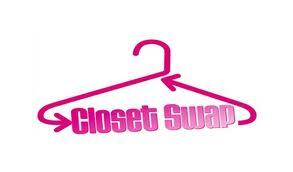 Next closet swap coming! Save the date! GIRLS!! Save the date!! 14TH OCTOBER!! Preparing for the big sales! Many deals to be made! Just bring ALL your clothes and go back with your friends’ clothes! The cheapest sale ever!